The Songs and Stories series aims to highlight musicians and artists from within San Diego’s refugee communities. Through lively performances and real conversations, the CWM hopes to immerse audiences in the cultures and journeys of a seldom-heard segment of the vibrant and diverse fabric of San Diego’s population. Join us at the San Diego Central Library, Neil Morgan Auditorium, for this lively presentation and discussion on the meaning and power of music and the performing arts. 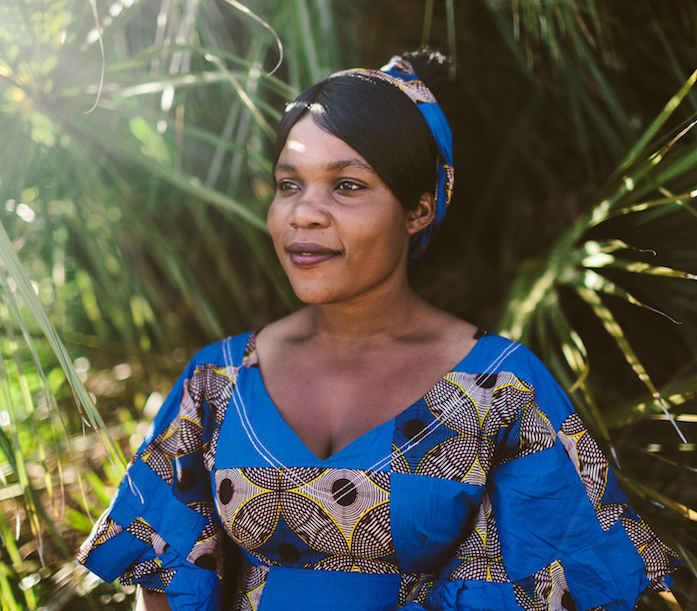 Matrida Boazi is a member of the Matrida Umoja Band, a Congolese refugee musical group. She sings in Swahili, English, and other African languages. 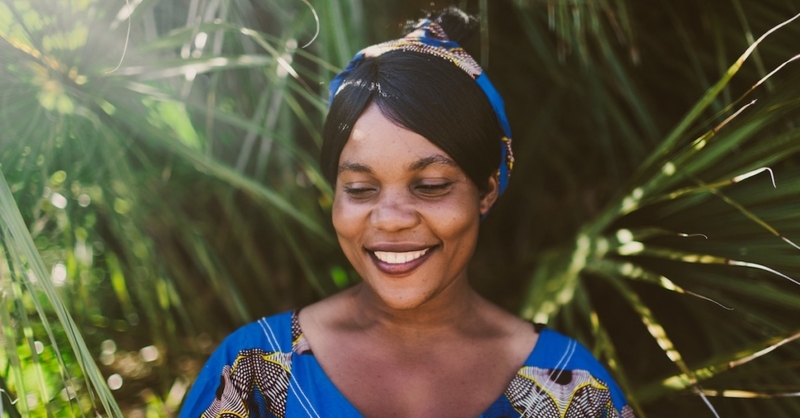 Although her original band members still live in the Nyarugusu Refugee Camp in the Kigoma region of Tanzania, they continue to produce new music by sending digital files back and forth. Matrida moved to the San Diego with her children in 2016 as part of the UN’s refugee assistance program. She now performs with a local band composed of Congolese friends. Her joyous music delights audiences and gets them up on their feet to dance, smile, laugh, sing and experience the beauty of “umoja” (unity) together. Read more about the Matrida Umoja Band online. The Revelation Gospel Band is composed of individuals from throughout East and Central Africa. 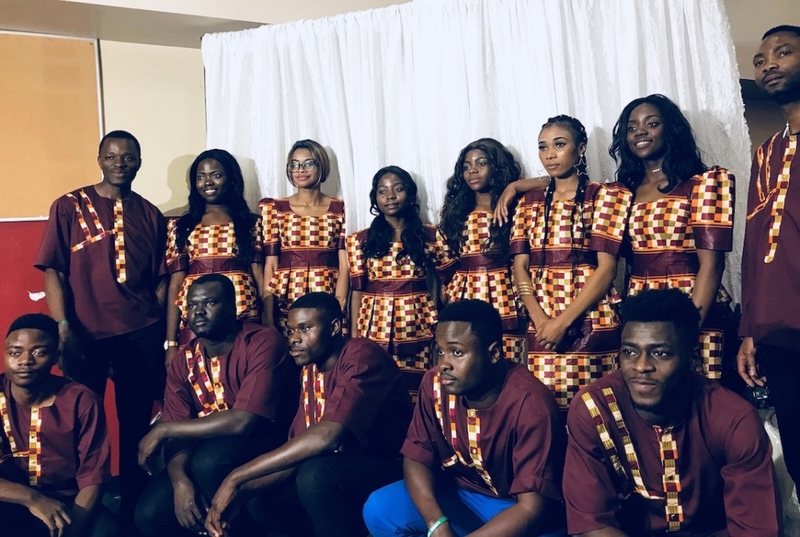 These up-and-coming musicians bring together great talent and amazing energy to offer a message of hope to all audiences. Read more about the Revelation Gospel Band, San Diego. 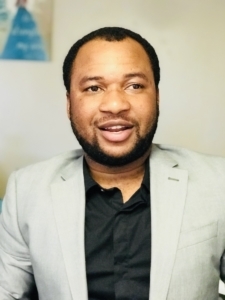 Emmanuel Adamson was born in the Democratic Republic of Congo and was raised in Tanzania after losing his whole family due to the ethnic war in Congo. In Tanzania, he attended Luundo College and earned his diploma in biochemistry. He also dedicated his time to mentoring children, especially orphans. He moved to the United States in 2010, where he faced a lot of challenges and breakthroughs. He first started living in San Jose and later moved to San Diego where he started school at San Diego City College and earned his A.A. in sociology. Later, he studied at California State University, Dominguez Hills, where he recently earned his B.A. in sociology. Emmanuel works several jobs and volunteers with several non-profit organizations. He has a passion for refugees throughout San Diego, helping to transform their lives and become self-sufficient. In all these experiences Emmanuel maintains a humor and a talent for storytelling, primarily based on social issues that people are facing on a daily basis. Fluent in five languages, Emmanuel is married to Grace Paulo Matthew, and together they have a handsome one-year-old boy named Meshach. Delores Fisher learned gospel music from community musicians and choir directors in Buffalo New York. In the San Diego area, she studied Black sacred music performance practices with Jeanette Rogers, Charles Ray, Don Bogart, Dr. Glenn Jones, Louise Pearson, and Sharletta Richardson. She is early morning Praise Team pianist at East Village Community Church and pianist/choir director at El Shaddai Christian Ministries. 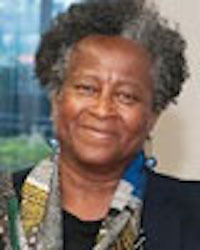 Prof. Jean Wesson and Dr. Eddie Meadows nurtured her current research in Black folk and classical music scholarship. Ms. Fisher teaches and performs historic Black folk music and lectures on its socio-cultural historical contexts. She holds a B.A. in the humanities and an M.A. in music (musicology). In San Diego State University’s Department of Africana Studies, she lectures on African-American music. A poet and musician, she blends Black music styles with spoken word eclectic soundscapes. Her credits include theatrical productions, cable TV, and two CD soundscapes for poet Jim Moreno: “Palms Up” on A Question From Love, and “Encounter In Reno” on Reversing the Erased, Exhuming the Expunged.